The art of making Lamian or hand pulled noodles is an old tradition in China, dating back to 1504. They differ from region to region but the principle is the same: kneading the dough and repeatedly stretching it to produce many strands of thin, long noodles. 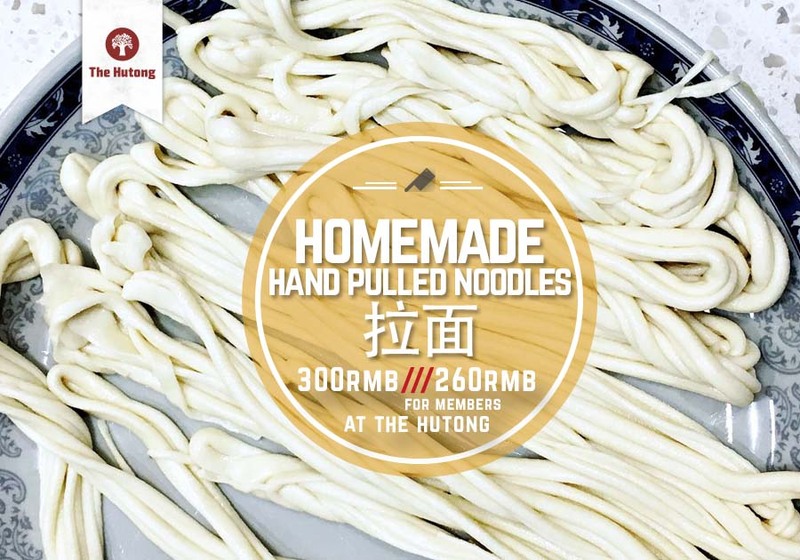 The process of making hand pulled noodles looks complicated but we break down the steps and show you how to perfect your noodles. 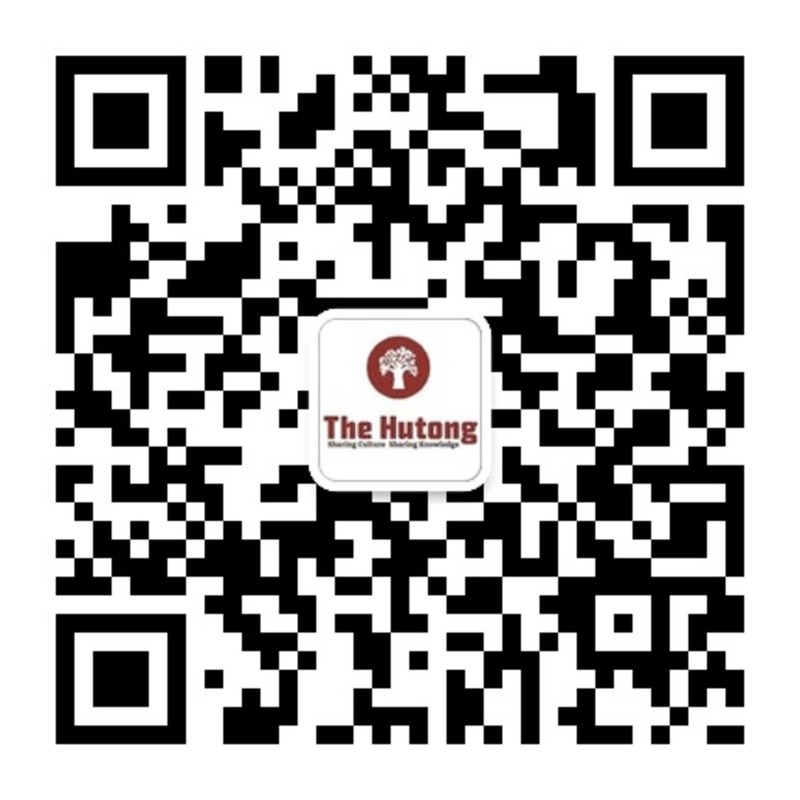 Alongside the noodles, we will show you how to prepare a sweet and seasonal Xinjiang sauce. 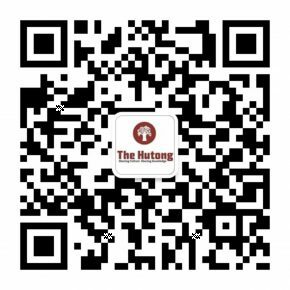 The Hutong Celebrates Earth Day!